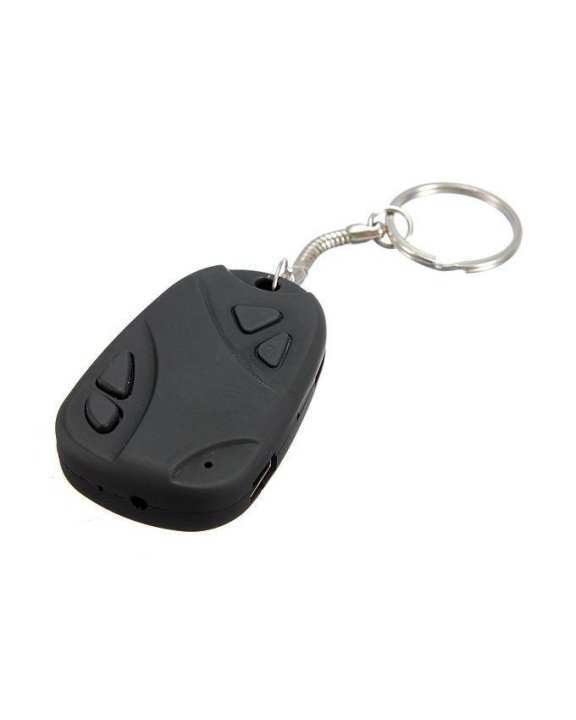 The Mini Spy Camera comes in a car remote style casing, this discrete mini spy camera is disguised as a standard car alarm remote on a key-chain. This is a fantastic spy gadget that is easy to use. Effortlessly record high quality color video at 720 x 480 (VGA) resolution at 30 FPS for smooth playback and images at 1280 x 1024- simply connect the spy device to your PC via USB to view your recorded footage. Use this spy gadget to record hours of business meetings or interesting events. Stay one step ahead with this incredibly fun, discrete and unique digital video camera. The device can also be used as a standard high-quality still camera for candid shots.